There are times when keeping it safe and simple offer comfort and can be very satisfying. Restaurant menus are so extravagant these days-roasted duck liver with a spinach custard. That sounds quite interesting. 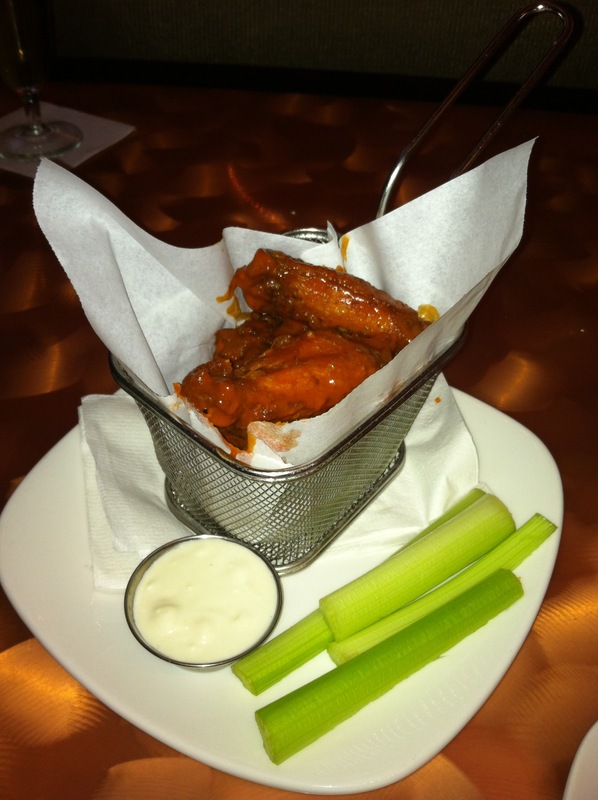 Sometimes, however, I just need a plate of saucy wings or a good old fashion hamburger. I’ve done some light traveling in the past few years and I truly enjoy dining out. With that being said, some of the best burgers and wings I’ve ever had were at hotels! 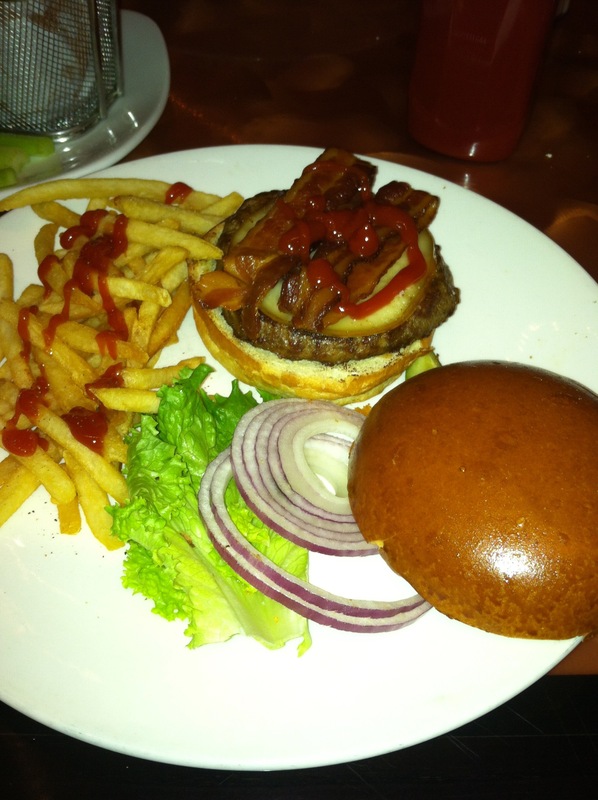 If you are a burger lover and you’ve booked a room at an at least 3 star hotel, order a burger through room service. If you are not up for in-room-dining, visit a restaurant on the hotel’s property. A good burger with a side of shoe string fries and an ice cold beer with light froth straight from the tap is how to get me going. Forget the baked macaroni with 5 cheeses or even buttermilk fried chicken and garlic mash potatoes. My idea of comfort food is an all American hamburger on a toasted bun. Good food doesn’t have to be complicated. Sometimes the simplest dish makes the biggest smile.